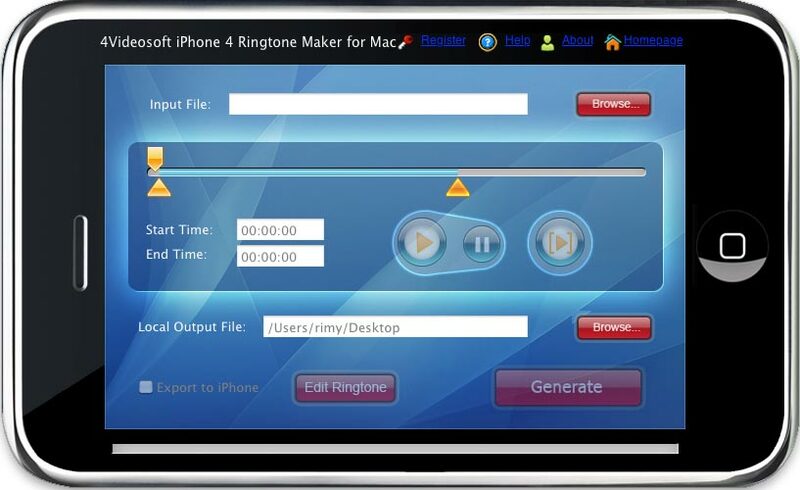 It provides the easiest way to convert AVI, MPEG, WMV, MOV, RM, RMVB, MP4 to M4R iPhone 4 Ringtone, along with the function to convert WAV, WMA, RA, M4A, AC3, and MP3 to M4R iPhone 4 Ringtone. 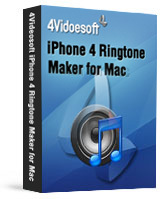 Bigasoft iPhone Ringtone Maker - Make custom iPhone ringtone to express your personality with ease. Bigasoft DVD to iMovie Converter for Mac - Convert and import DVD to iMovie easily.